Skinner & T'witch are very excited that 'Queen of the Ocean' played again on Iain Anderson's show on BBC Radio Scotland! 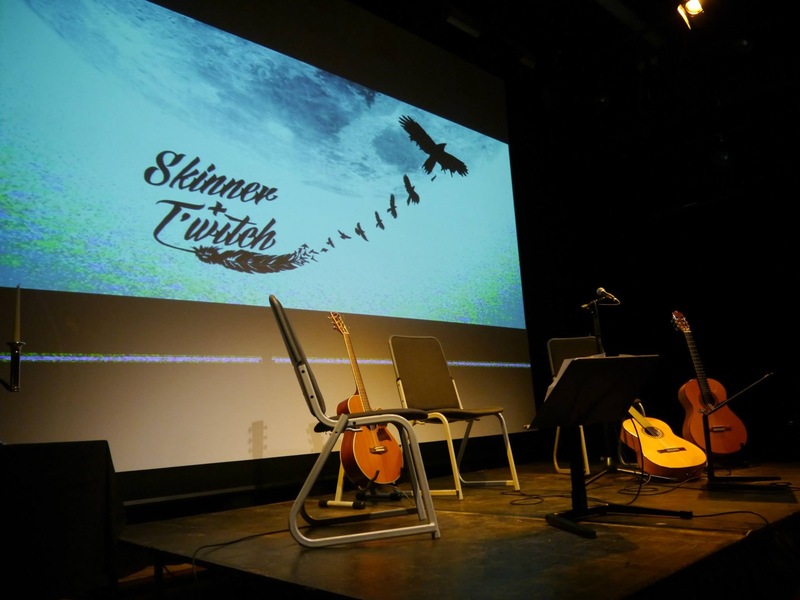 Skinner & T'witch are delighted to have been confirmed to play at Waltham Abbey Folk Club on 9th September 2019! Skinner & T'witch's 'Queen of the Ocean' played on Artie Martello's The Catskill's Cafe on New York's WIOX!